New research from NASA’s Jet Propulsion Labs in Pasadena shows that California’s drought is so bad it will take 11 trillion gallons to recover. That number is hard to fathom, but to give you an idea, it’s: twice as much as the Colorado River’s annual flow; 1.5 times the volume of Lake Mead, the country’s biggest reservoir; and more water than California’s 38 million residents use for domestic and municipal reasons. NASA’s figure includes a startling 4 trillion gallons of water lost by the Sacramento and San Joaquin rivers every year since 2011—with water levels now 11 trillion gallons below normal levels. The data comes from NASA’s Gravity Recovery and Climate Experiment (GRACE), presented on December 16 at the American Geophysical Union meeting in San Francisco. According to NASA, this kind of data is on the leading edge of water science and has given scientists an unprecedented ability to identify key features of droughts that can be used to inform water management decisions. And this study is just one of several studies that show the extent of the drought California is facing. Another study via NASA’s Airborne Snow Observatory, show that the snowpack in the Sierra Nevadas is only half of previous estimates, and more new data showing California’s drought is the worst in 1200 years. And while we just had some awesome rainfall in Los Angeles, it certainly makes one wonder just how much longer all of this can go on before things start seriously breaking in the world’s eighth largest economy. They wouldn't be having anywhere near the drought issues if they would just tap into the little pond next to them...THE F'IN OCEAN! 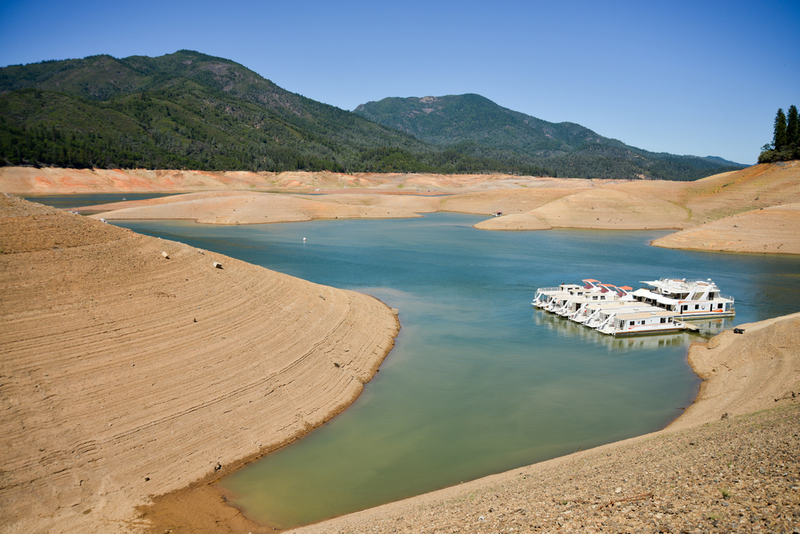 California has a long road to go to recover from its 11 trillion gallon water deficit. 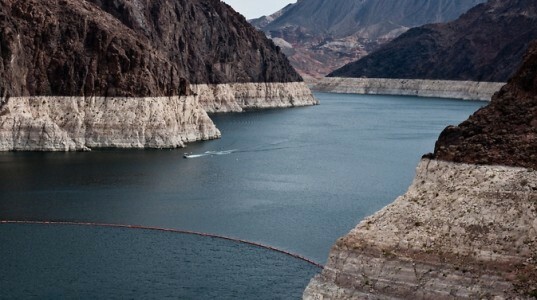 California would need 1.5 times the volume of Lake Mead to recover from its current drought.